Pastor Monte Church has retired from his position as director of Native Ministries for the North Pacific Union Conference, but that doesn’t mean he has stopped working. 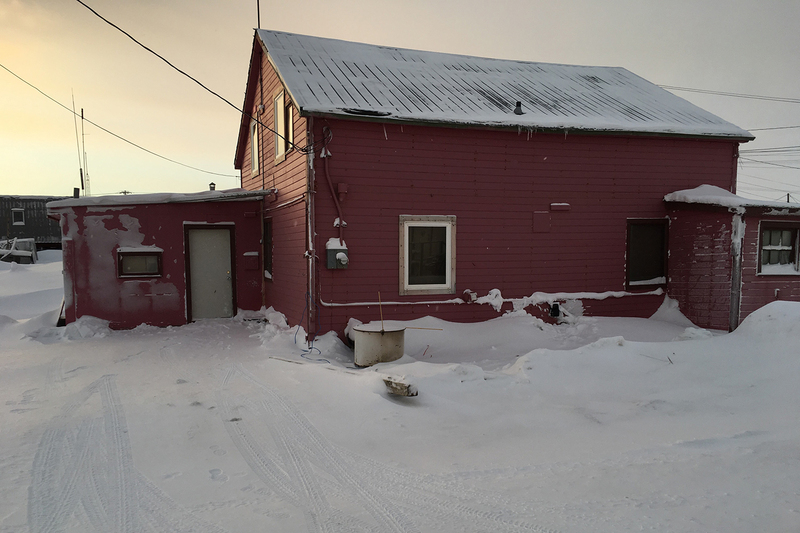 This month he is leading evangelism meetings in Barrow, Alaska. As Pastor Church visited around town he was overwhelmed by the interest people have in knowing more about Jesus and the Bible. Now, a couple weeks into the adventure, the church is filled with more than 40 people every meeting. The petroleum industry has brought more wealth to Barrow than to most other places in Alaska. This means housing is expensive, making it difficult for our small group of members to find a place to hold church. However, God was planning ahead. In November the members were able to purchase a house in the center of town, right across from the county offices, and also purchase a few other houses around the church at the same time. The rental income from the other houses pay all the mortgages!